The Nutrition and Metabolic Clinic places emphasis on nutrition and health because nutrients are important for brain development and function. With the appropriate early preparation and problem management, children will benefit from optimum development. Our team of medical professionals is on hand to provide consultations for baby care, breastfeeding, formula feeding, cow’s milk allergy, child with growth problems, chronic constipation, acute diarrhea, obesity or metabolic diseases. 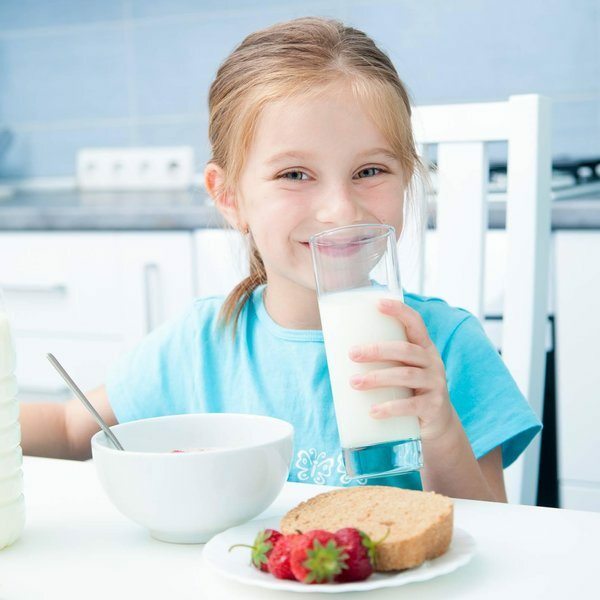 Nutrition problems in children can have negative effects on their health and intelligence in the short and long term. Early detection and management are essential to prevent these harmful effects. These problems can be managed with rapid, appropriate and modern treatments.